Launched today, Dynamic Views is a unique browsing experience that makes it easier and faster for readers to explore blogs in interactive ways. We’re using the Classic view, but you can also preview this blog in any of the other six new views by using the view selection bar at the top left of the screen. We’re eager to hear what you think about the new Dynamic Views. You can submit feedback using the “Send feedback” link on the bottom right of this page. If you like what you see here, and we hope you do, we encourage you to try out the new look(s) on your own blog—read the Blogger Buzz post for more info. 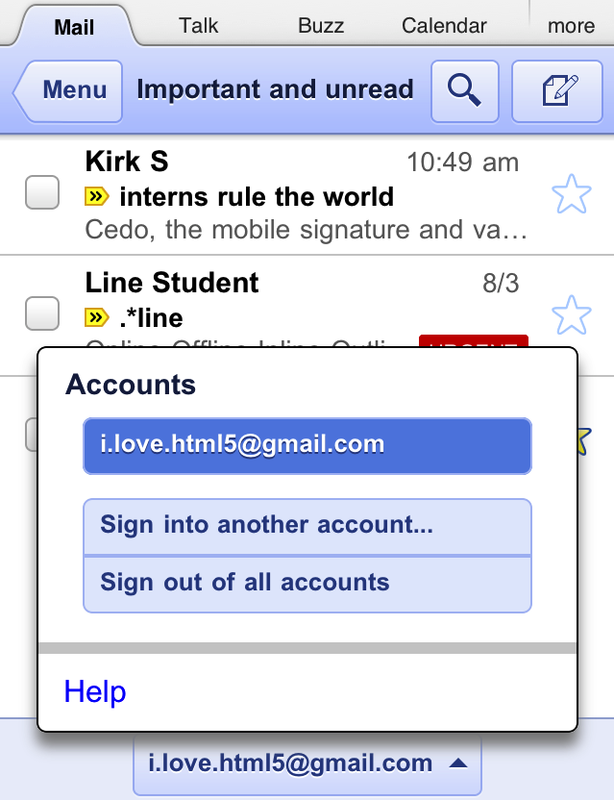 As you may have noticed, the Gmail blog looks a lot different today. That’s because we—along with a few other Google blogs—are trying out a new set of Blogger templates called Dynamic Views. At Google, we want to make our products universally accessible and useful, and that means providing them for as many people as possible in the language they speak. The Gmail and Google Localization teams have worked together to bring Gmail to people around the world in 53 languages. 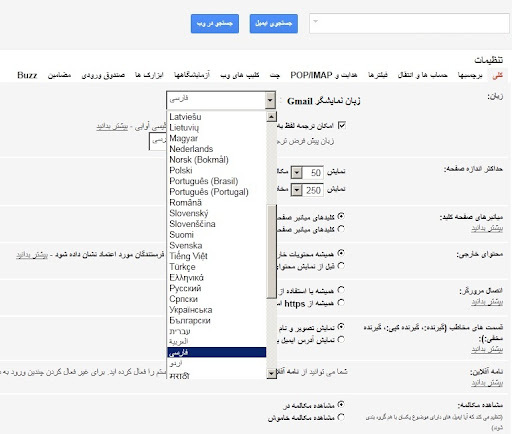 Today that number grows to 54, because we’re proud to announce that through working with the Persian Initiative Team, we are able to release Persian (Farsi - فارسی), as the newest language available in Gmail. If you or someone you know speaks Persian, they can change the language in Gmail by selecting it on the Gmail settings page, under the language dropdown. 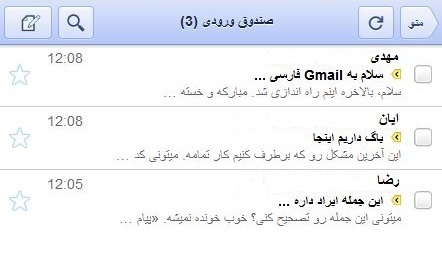 Gmail for mobile is also now available in Persian through your mobile browser. To read this announcement in Persian, visit the Google Persian blog. As part of added multiple sign-in support, we’ve updated URLs so that each account can have a separate bookmark. 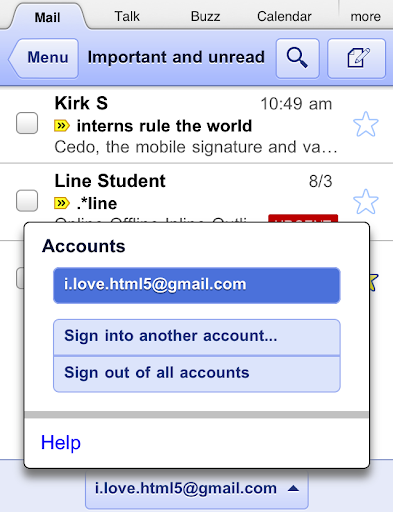 For those who have previously bookmarked Gmail for Mobile, please update your bookmark. If you haven’t, now is a great time to head to mail.google.com on your smartphone or tablet browser and add a bookmark to your home screen. If you're calling internationally from Gmail a lot, you may have noticed that your calling credit goes a very long way... which makes it easy to get caught off guard when it runs out. So based on your feedback, we implemented the ability to auto-recharge your account: just go to your billing page (click on the add credit link next to your balance) and select the recharge amount. When your calling credit dips under $2 or 2€ we will automatically charge your credit card on file for the selected amount. This feature becomes available after your first purchase and can be changed or disabled at any time. In your calendar lists, you can use the up and down arrow keys to navigate between your calendars. For each calendar in the list, you’ll hear its name and can use the spacebar to turn the calendar on or off. To remove a calendar from the list, use the delete key. In the agenda view, you can use the up and down arrow keys to move between events and use the left and right arrow keys to move between dates. To expand an event and expose the event details, press enter. To go to the event details page, type ‘e’. To remove an event, press delete. Although agenda view provides the best screen reader experience today, we are also working on improved accessibility for other views. In the guest list on the create/edit event page, you can navigate around using the up and down arrow keys. Use the spacebar to switch a guest's status between optional and required. To remove a guest from the list, use the delete key. Additional keyboard shortcuts make it easier to use Google Calendar no matter which view or screen you’re on. Type ‘c’ to create an event, ‘/’ to start a search, and ‘+’ to add a calendar. For a complete list of keyboard shortcuts and to learn more about using Google Calendar with screen readers, please visit the help center. 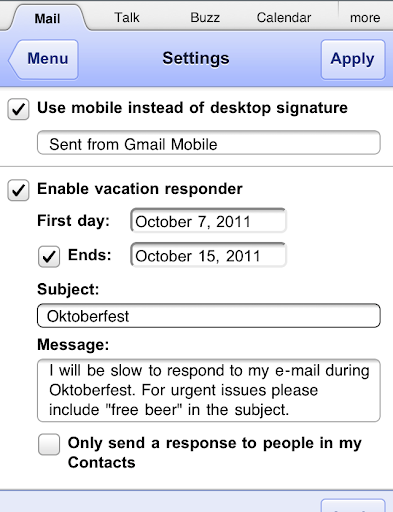 With these new accessibility features, we hope to make it easier for everyone to use Google Calendar. Please use this form to share your feedback directly with the accessibility team so we can continue to improve our products. We learned last week that the compromise of a Dutch company involved with verifying the authenticity of websites could have put the Internet communications of many Iranians at risk, including their Gmail. While Google’s internal systems were not compromised, we are directly contacting possibly affected users and providing similar information below because our top priority is to protect the privacy and security of our users. Change your password. You may have already been asked to change your password when you signed in to your Google Account. If not, you can change it here. Verify your account recovery options. Secondary email addresses, phone numbers, and other information can help you regain access to your account if you lose your password. Check to be sure your recovery options are correct and up to date here. Check the websites and applications that are allowed to access your account, and revoke any that are unfamiliar here. Check your Gmail settings for suspicious forwarding addresses or delegated accounts. Pay careful attention to warnings that appear in your web browser and don’t click past them. For more ways to secure your account, you can visit http://www.google.com/help/security. If you believe your account has been compromised, you can start the recovery process here. Because we’re committed to sustainability, we sharpened our pencils and looked at our own services to see how they stack up against the alternatives. We compared Gmail to the traditional enterprise email solutions it’s replaced for more than 4 million businesses. The results were clear: switching to Gmail can be almost 80 times more energy efficient (PDF) than running in-house email. This is because cloud-based services are typically housed in highly efficient data centers that operate at higher server utilization rates and use hardware and software that’s built specifically for the services they provide—conditions that small businesses are rarely able to create on their own. 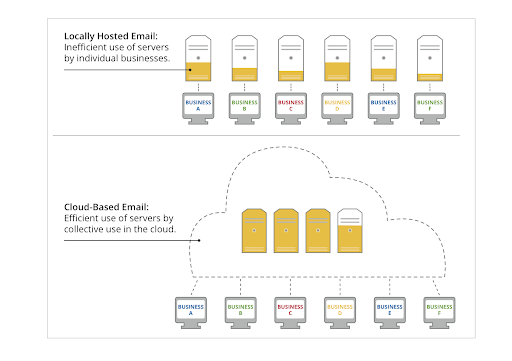 An illustration of inefficient server utilization by smaller companies compared to efficient utilization in the cloud. In calculating these numbers, we included the energy used by all the Google infrastructure supporting Gmail and YouTube. Of course, your own laptop or phone also consumes energy while you’re accessing Google, so it’s important to choose an efficient model. There’s still a lot to learn about the global impacts of cloud computing, but one thing we can say with certainty: bit for bit, email for email, and video for video, it’s more efficient in the cloud.